Tampa Palms custom built executive home with 4 bedrooms / 4 full baths / office / second floor bonus room and attached 3 car garage (partially converted). Layout features separate living and dining rooms and kitchen and family room layout. Two fireplaces in living and family rooms. First floor also has office and master bedroom with 2 secondary bedrooms with baths. Second floor has bonus room, bath and 4th bedroom. Great corner lot near gated entrance of Kensington features Screen enclosed tropical wading style pool. 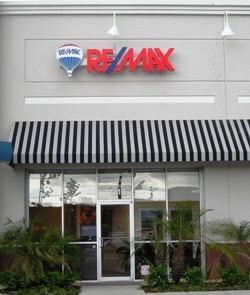 Great Tampa Palms location! Priced well below market value to offset needed repairs!